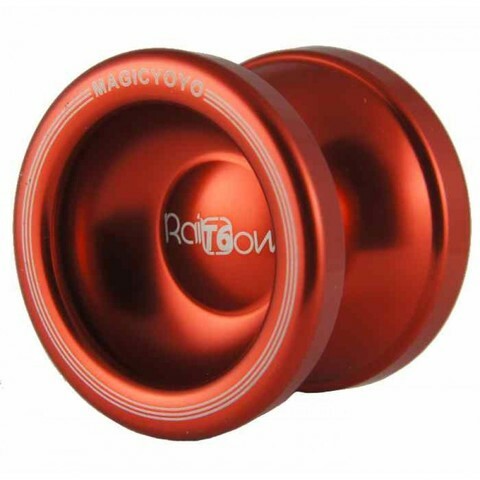 The Magicyoyo T6 Rainbow is an undersized diameter but wide, low-budget, unresponsive aluminium yoyo. 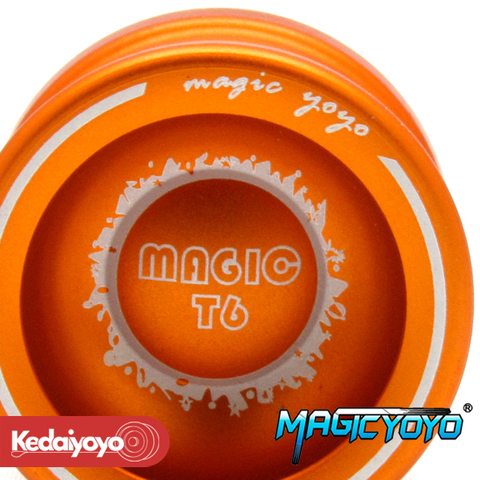 It is perfect for all-round unresponsive play with a comfortable weight and size. 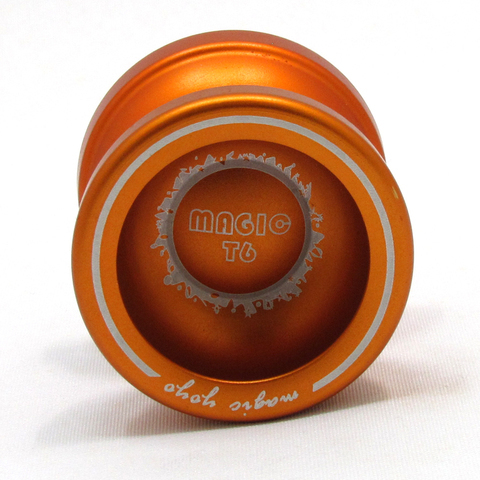 The undersized T6 features weighted outer rims which provide for long spins. It is made from a great-looking, high-grade aluminium. If you are looking for a ridiculously low-priced, full-metal throw, then grab the Magicyoyo T6 today - you will not be disappointed!